ROCK ISLAND, Ill. - It’s been well over a month since four Army Sustainment Command Noncommissioned Officers and one Soldier competed for top honors at ASC’s Best Warrior competition, but the winners say the competition has left an indelible impression. On July 7, Staff Sgt. 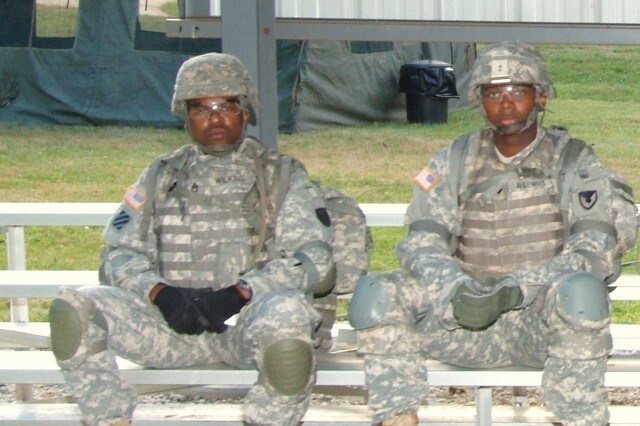 Robert Wilkins was named NCO and Spc. 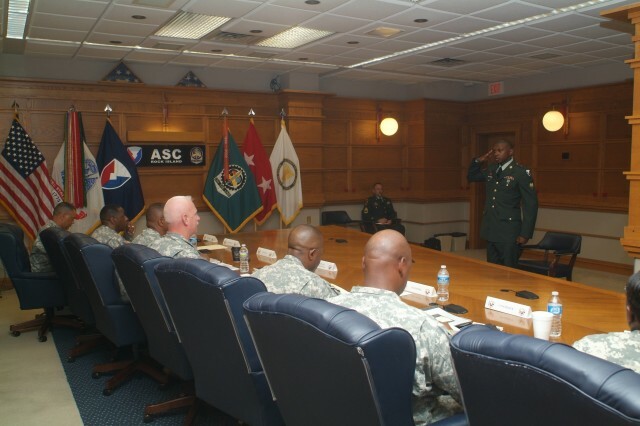 Calvin Williams was named Soldier of the Year in ASC’s competition, held June 27-30, 2011. The competition tested Soldiers on a variety of mental and physical tasks. Some of these included a 6.2-mile road march, board interviews, a written exam and essay, urban orienteering, M4 weapon qualification and a situational training exercise. 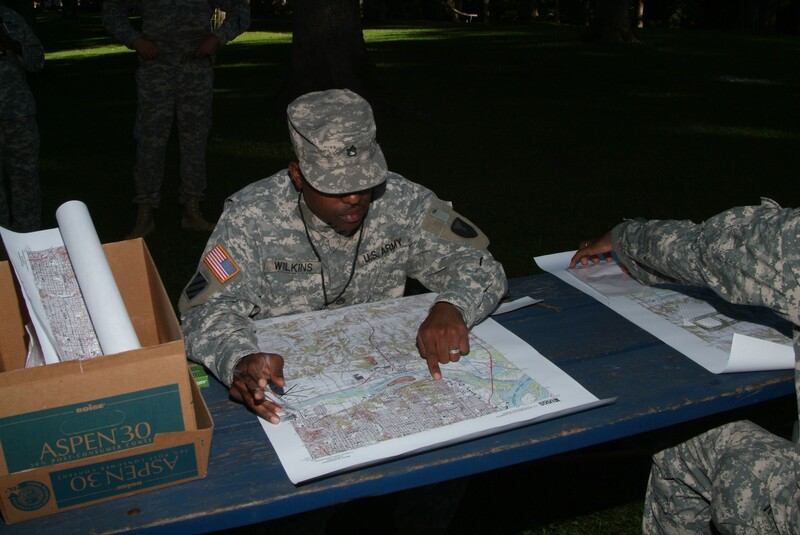 Wilkins, a G4 Logistics NCO, is assigned duties that help maintain accountability of the Army’s equipment. He said the support he received from personnel at ASC during the competition was invaluable. Both men felt that though the physical portions of the competition took a toll on their bodies, the mental portions posed the biggest challenges. 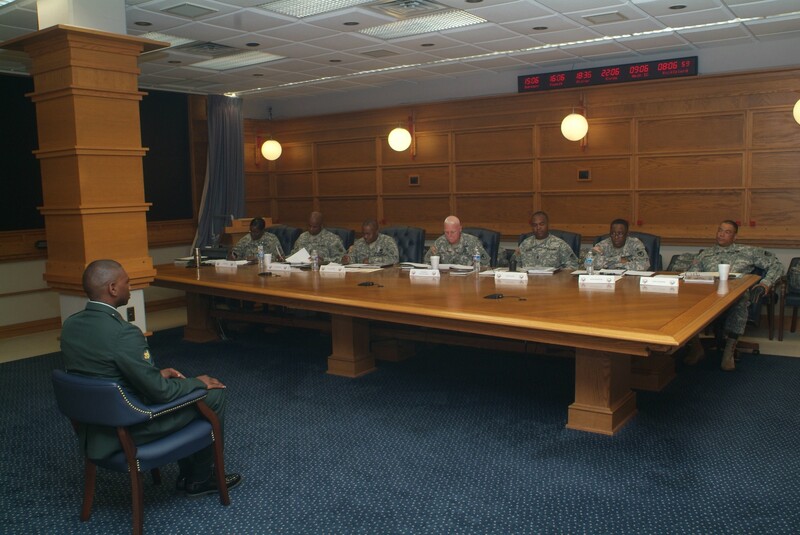 Prior to the competition, Williams, an ASC Headquarters and Headquarters Company supply assistant specialist, said he had only heard stories about the board - a panel of senior NCOs that test knowledge on Army Regulations, programs, weapons, etc. Even within an inherently physical event such as the STX lanes, Soldiers also needed to excel mentally. 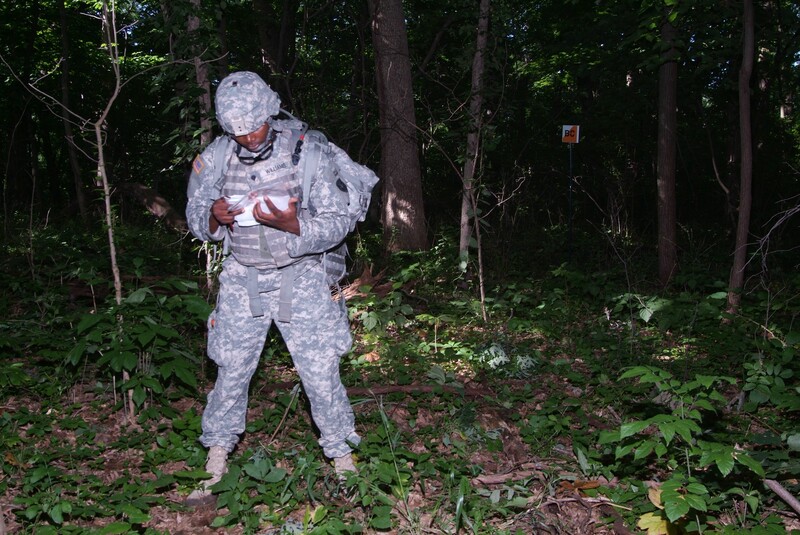 The STX lanes are a series of tests that gauge a Soldier’s skill in tasks required in the field. 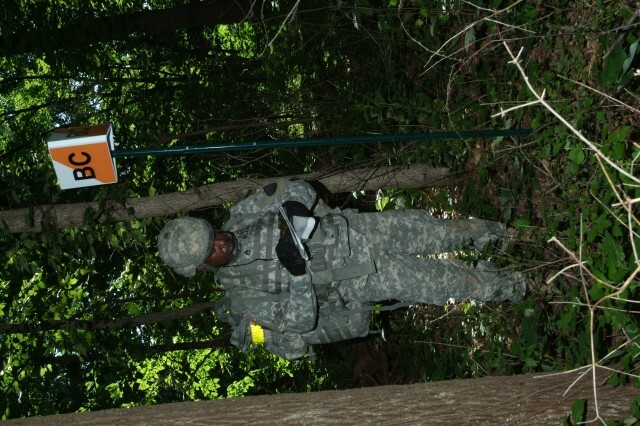 In between test stations, Soldiers " carrying equipment and weapon " must maneuver the terrain, as well as low-crawl under sections of barbed wire. Both Wilkins and Williams said they would do the competition again. 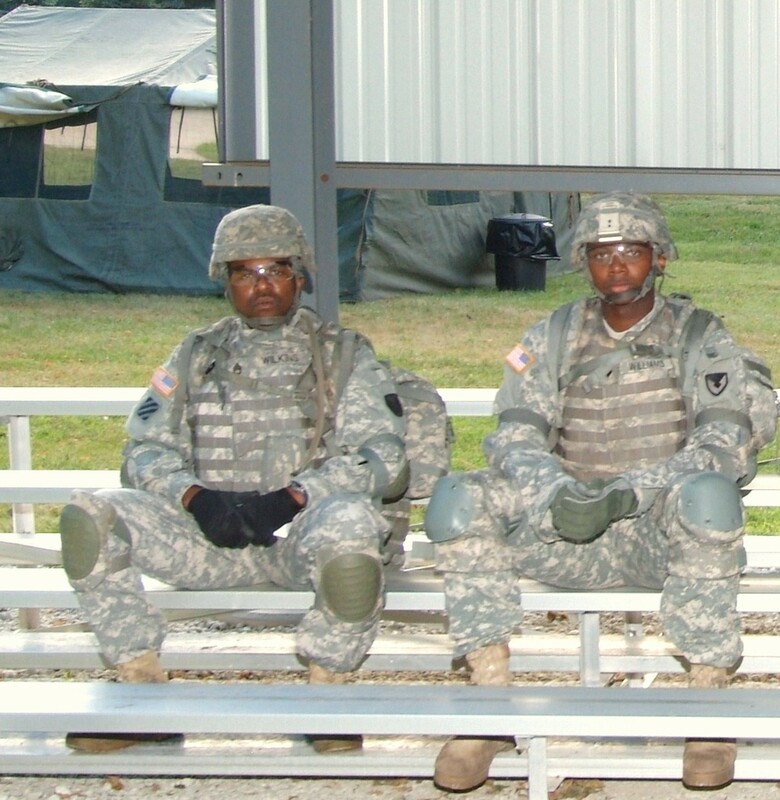 Williams said he would also encourage other Soldiers to participate in future Best Warrior competitions. The Best Warrior Competition is open to all Soldiers, in two categories. 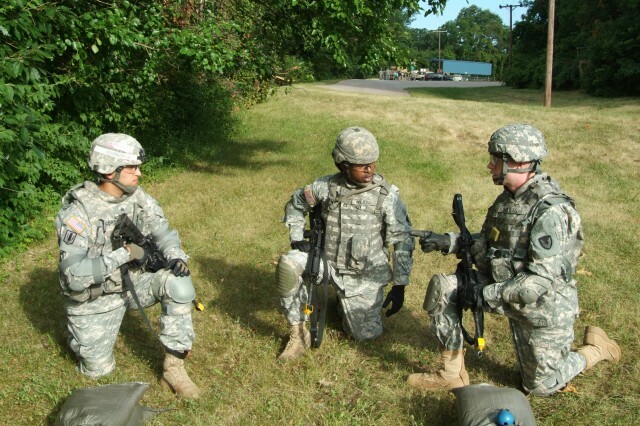 The NCO category includes Corporals through Sergeant First Class and the Soldier category includes Private through Specialist. Competing alongside Wilkins and Williams at this year’s competition were Staff Sgts. Cirildo Guerrero, John Booker and William Gerding. After the ASC competition, both Wilkins and Williams competed in the Army Materiel Command’s Best Warrior event, held one week after the ASC competition. Williams took third in the AMC Soldier portion, and Wilkins took third place in AMC’s NCO competition.